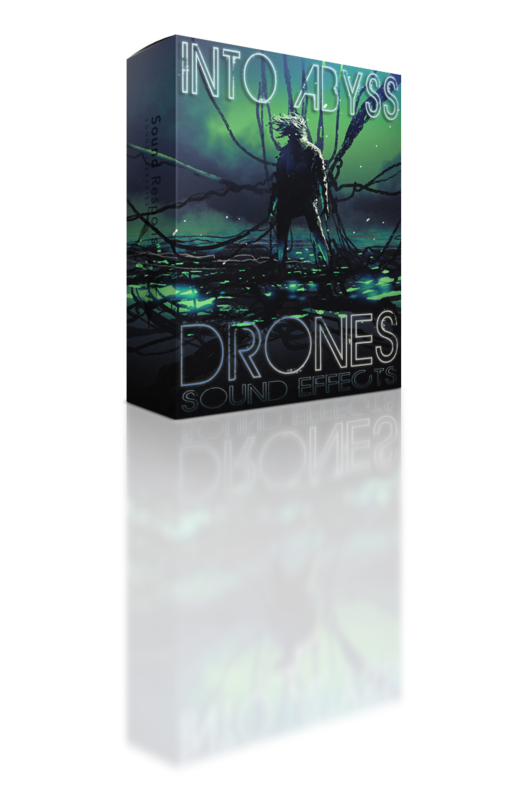 Into Abyss sound library features 200 high quality drones sound effects perfect for creating disturbing, post-apocalyptic atmosphere for your next sci-fi movie, video game, trailer or industrial and ambient music production! If you’re looking for otherworldly ambient sounds, eerie horror soundscapes or industrial ambiences and textures that you can often hear in science fiction movies and games, this soundpack will provide you plenty of material to choose from. These dark ambient sound effects always work great as a background to enhance the anticipation and tension of targeted scenes and help you with the immersion of your audience into a futuristic dystopian world!